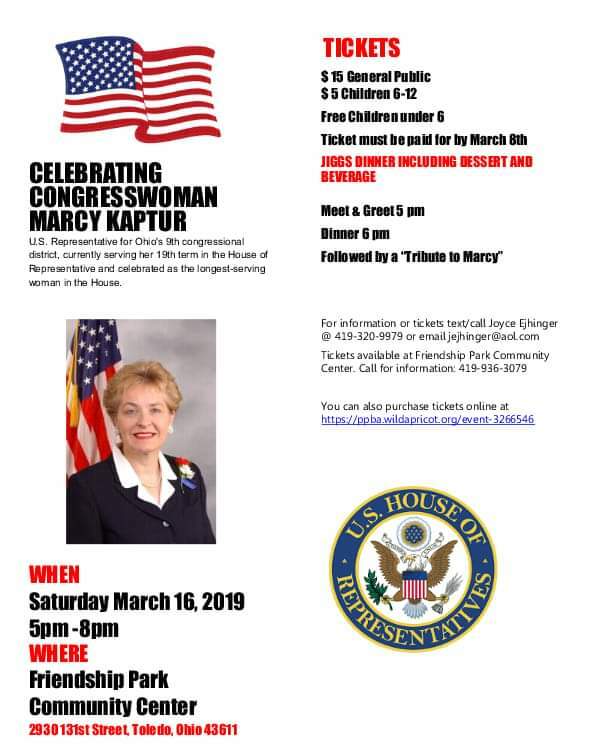 This is a dinner/reception that is in honor of Congresswoman Marcy Kaptur, held at Friendship Park Community Center, 2930 131st St. in Point Place. The general public is invited to join us for only $15 per person, and $5 for children 6-12. Children under 6 are free. Congresswoman Marcy Kaptur is the longest serving woman in the House of Representatives, and it is our privilege to invite the residents of Ohio’s 9th District to honor and celebrate her and her accomplishments. You may purchase your dinner tickets online, or at Friendship Park. 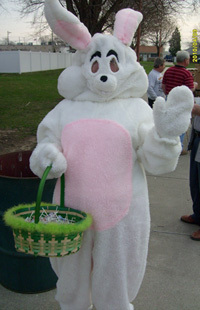 Deadline to order tickets is March 6. Buying your tickets online is easy. Just register here for you and your guests, and pay using your credit card. You will receive a receipt, which you can print and bring as your ticket to the event and dinner. Or, you can send a check to: PPBA, PO Box 5074, Toledo, OH 43611. Online purchase of dinner tickets for children is not possible. When you purchase your adult tickets online, put a note in the comment section, indicating the of number of children’s tickets you want. They will be reserved to be picked up at the door with your adult tickets. You will pay for your children’s tickets at the door. A confirmation email will be sent. PPBA Members: If you don’t pay online, you will need to purchase your ticket(s) in advance at Friendship Park. Questions? 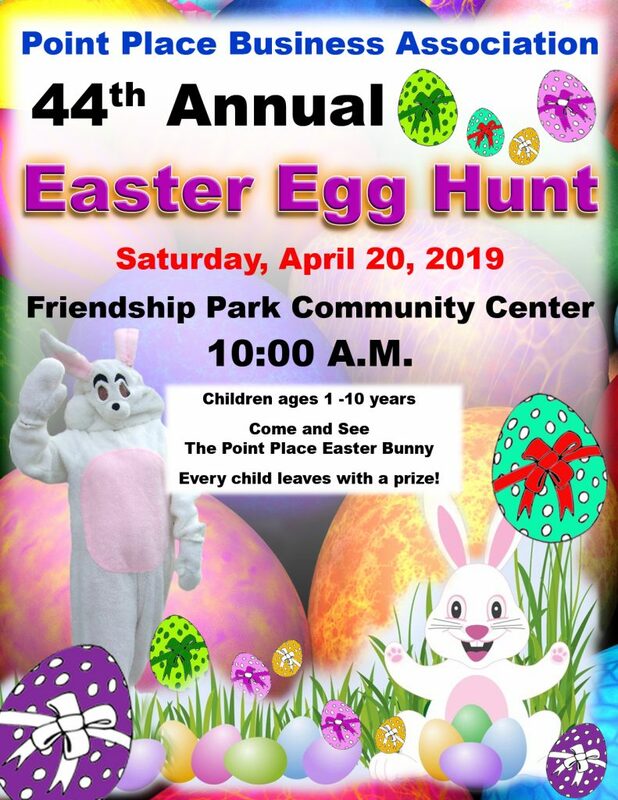 Contact President Joyce Ejhinger at 419-320-9979. Our October, 2018 Newsletter, put together by Kellie Schlachter, is now available. Our September, 2018 Newsletter, put together by Kellie Schlachter, is now available. 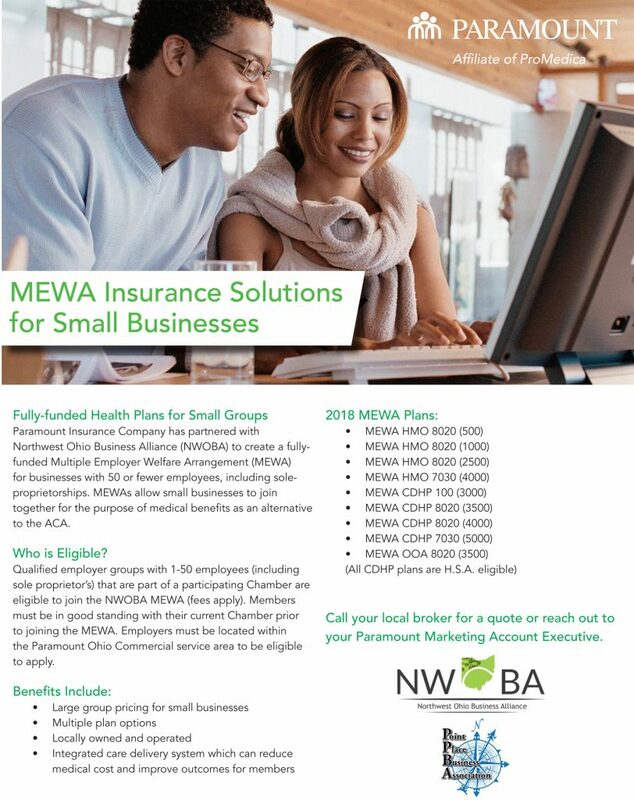 Our July, 2018 Newsletter, put together by Kellie Schlachter, is available. Take a look at it – valuable information inside!